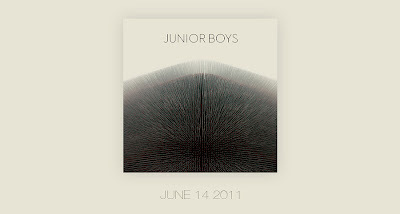 "But then Junior Boys, as their three albums to date (2004’s Last Exit, So This Is Goodbye from 2006 (editor's note: which made the 2007 Polaris short list) and Begone Dull Care from 2009) attest, are not like other outfits. Musically, they marry everything from post punk, disco, techno, R’n’B and electronica with soul, dubstep, house, splintered pop and traces of world music into one cohesive whole. They are at once warm and inviting, yet ice cool; clever but instantly accessible; mercurial and utterly fascinating – all descriptions that go some way to defining their most comprehensive musical statement to date, It’s All True." On the other hand, Miracle Fortress sound just like what you might expect: psychedelic alt-rock. 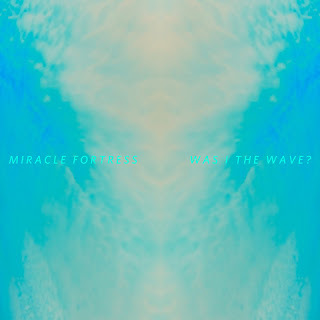 The solo side project of Graham Van Pelt of Think About Life , Miracle Fortress has been getting a lot of deserved buzz, and his second album, Was It The Wave? made this year's Polaris long list.